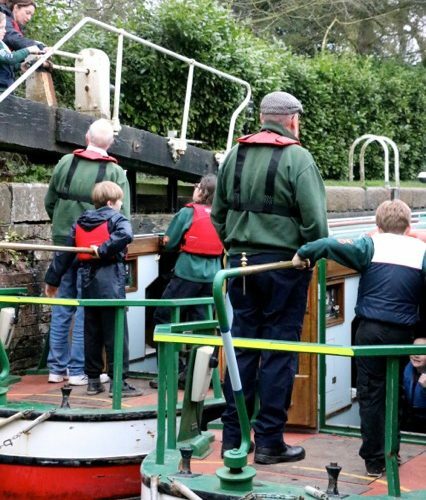 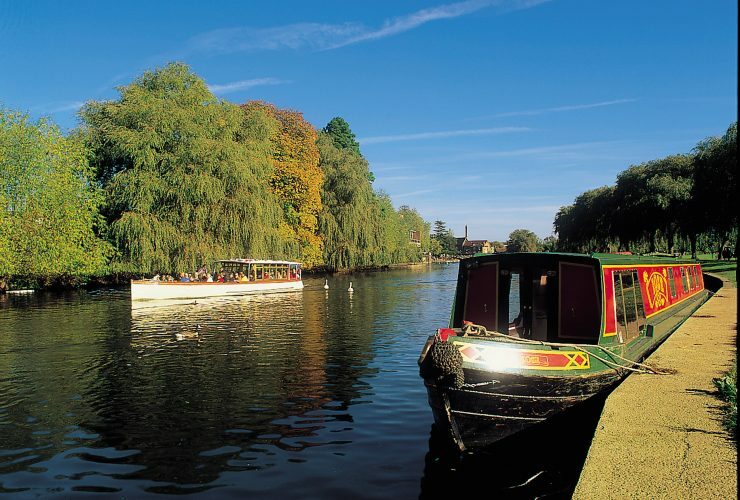 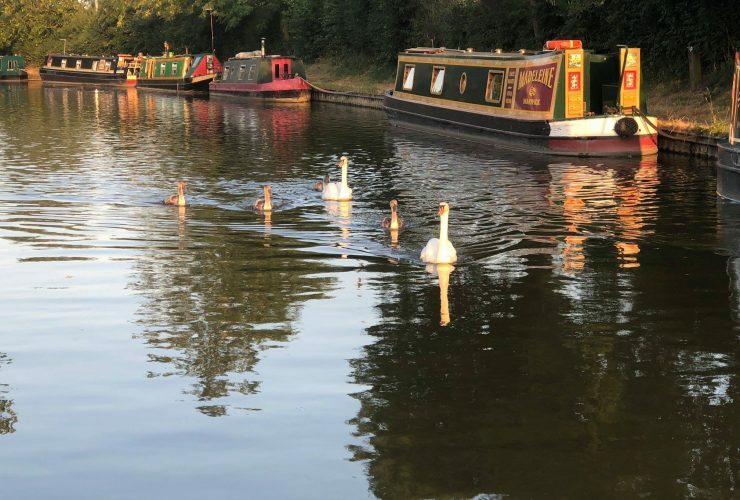 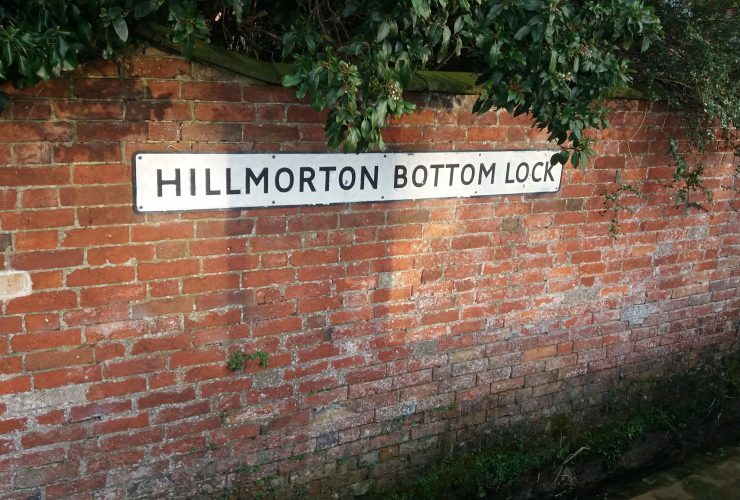 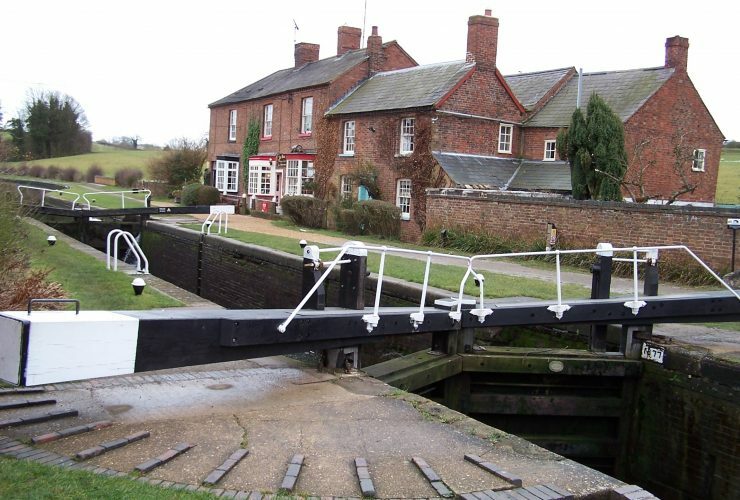 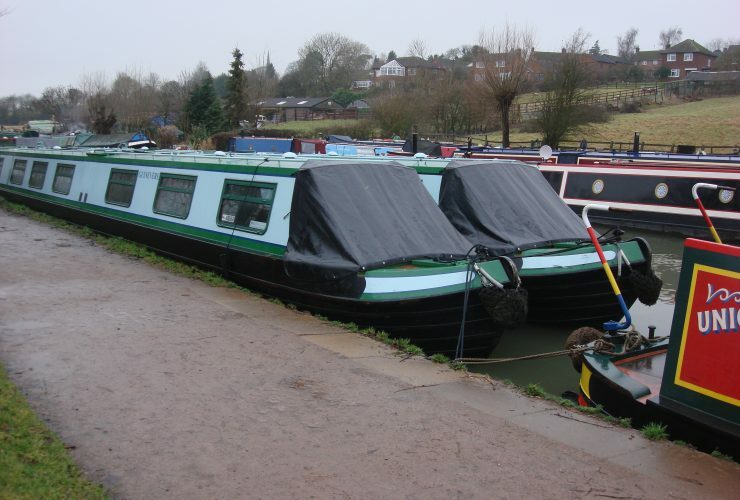 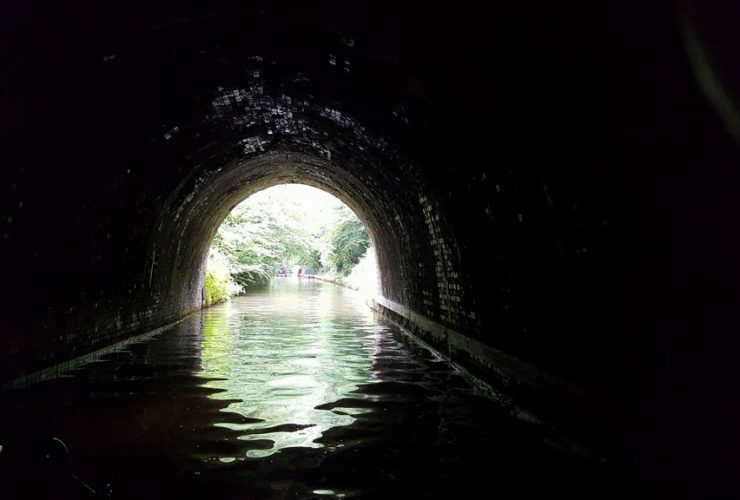 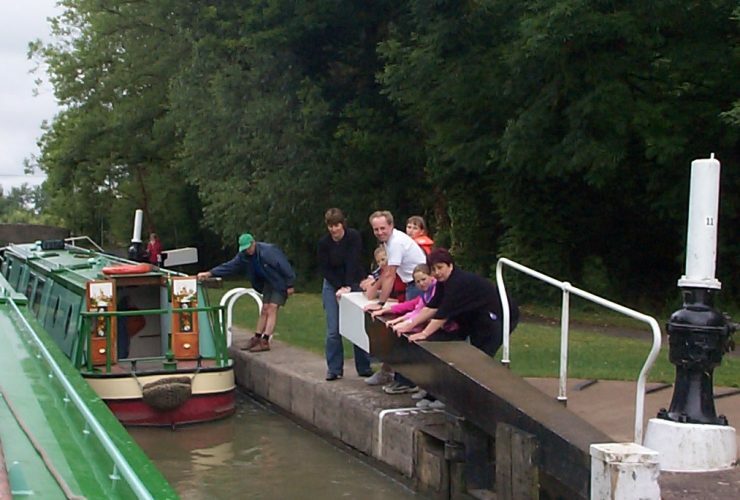 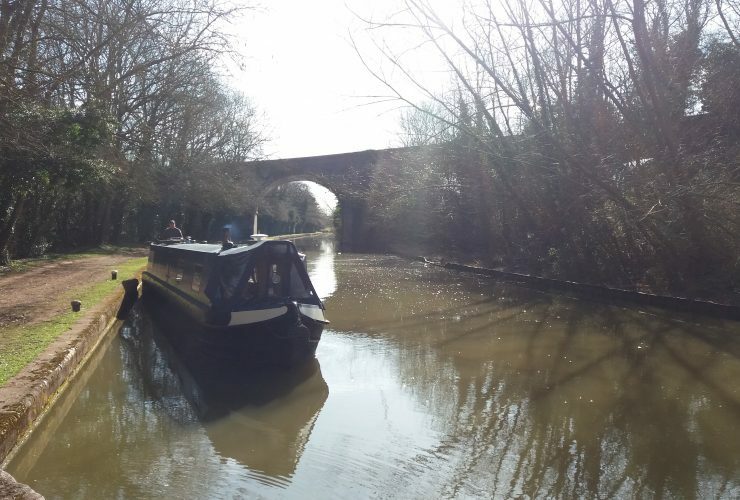 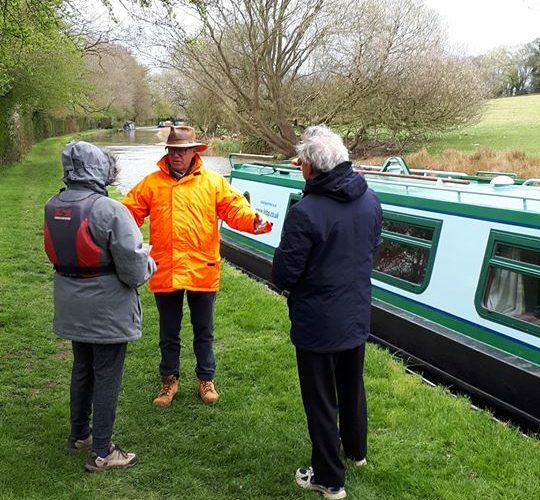 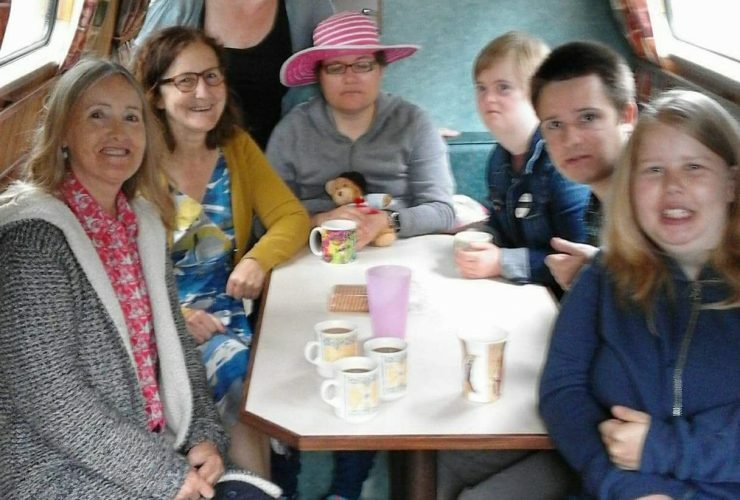 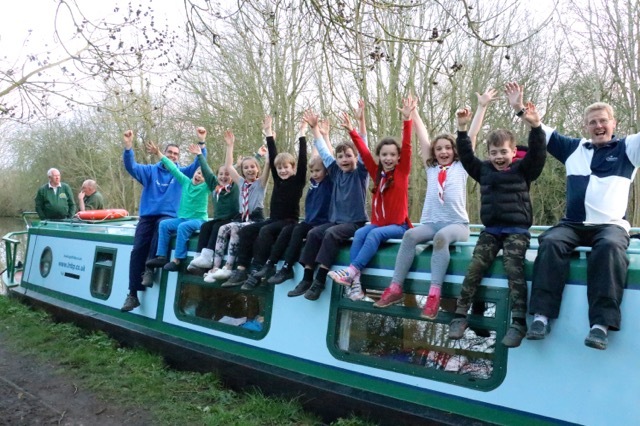 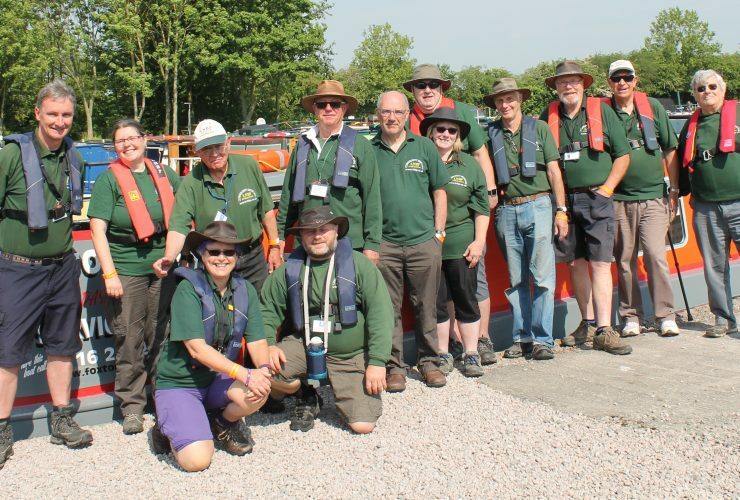 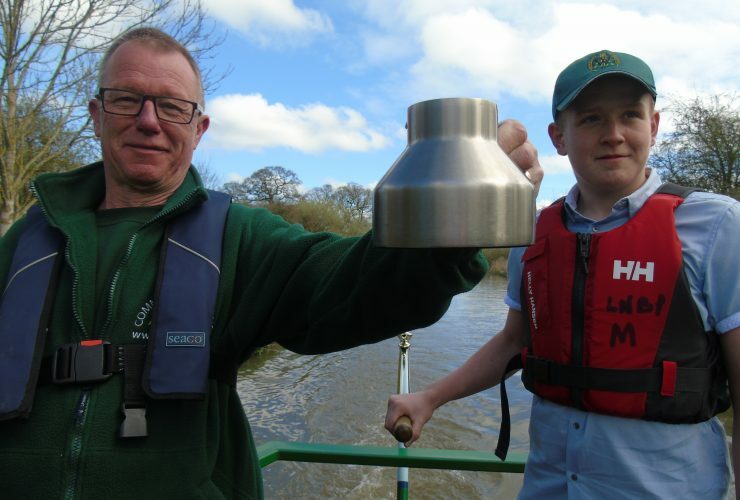 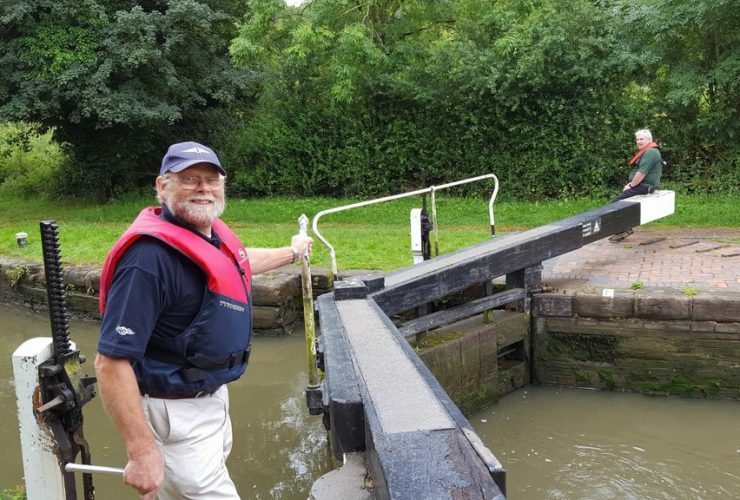 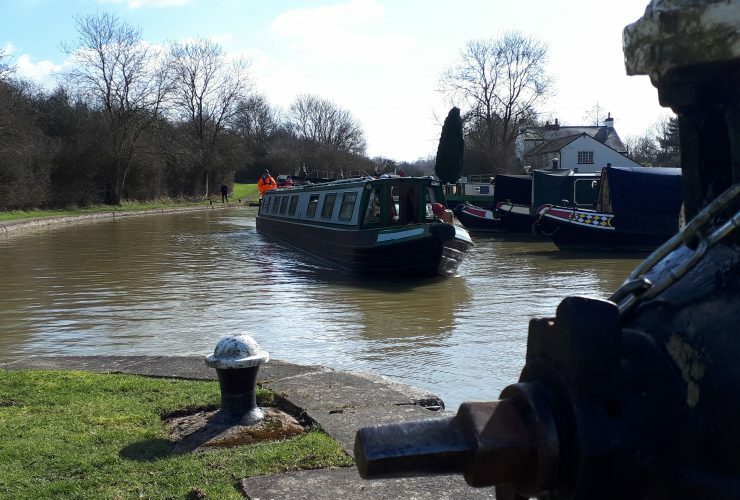 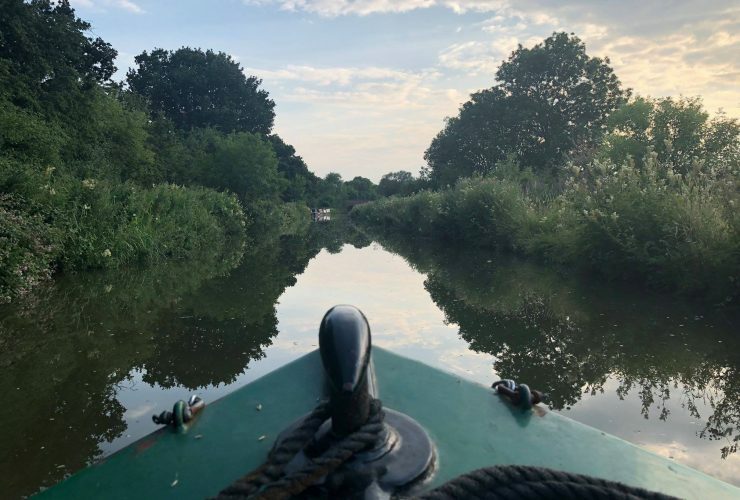 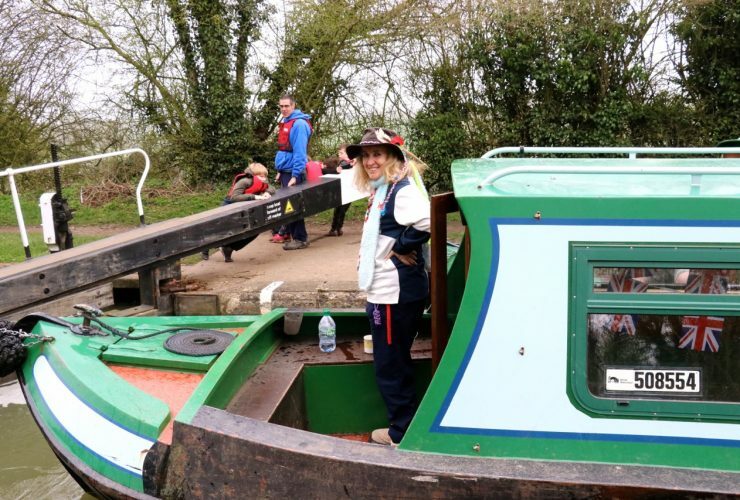 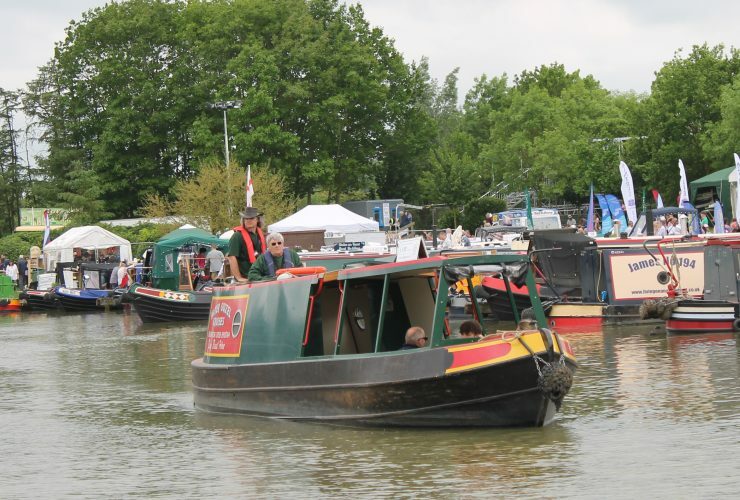 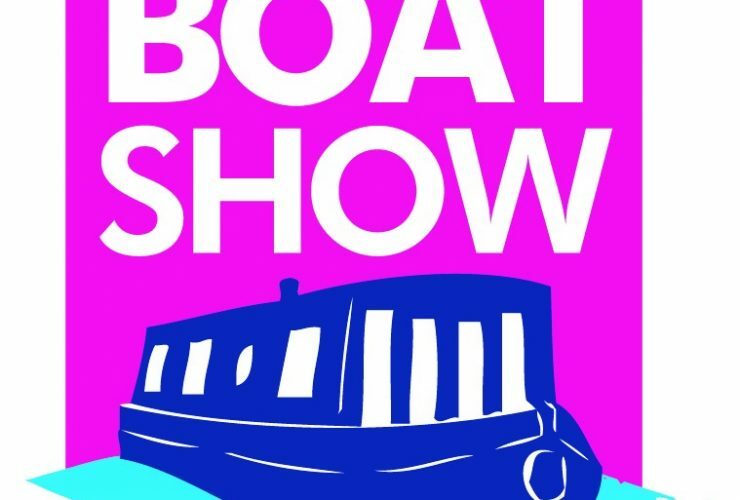 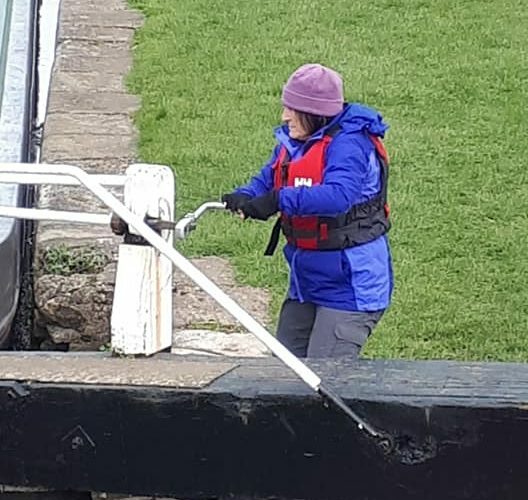 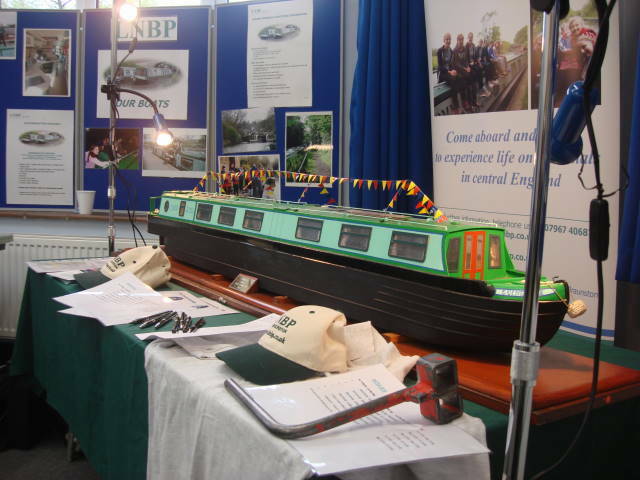 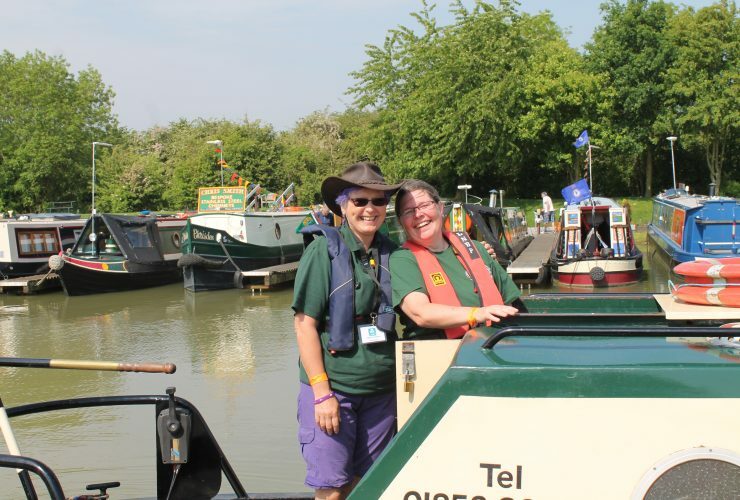 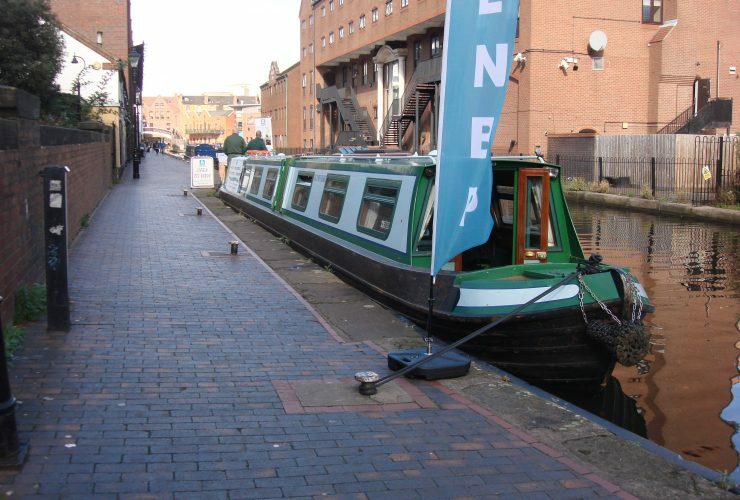 Based at the historic junction of the Grand Union and Oxford Canals at Braunston in Northamptonshire, LNBP Community Boating provide canal boat holidays, short break and day trips experiences for a wide range of community groups and organisations, schools and those working with people who have special needs. 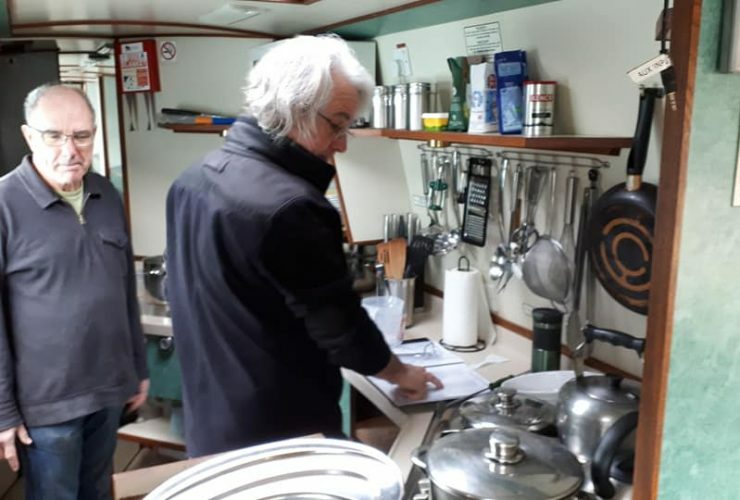 We provide the boat or boats along with an experienced and fully-qualified skipper, and use your group, with your adult leaders, as crew to run it. 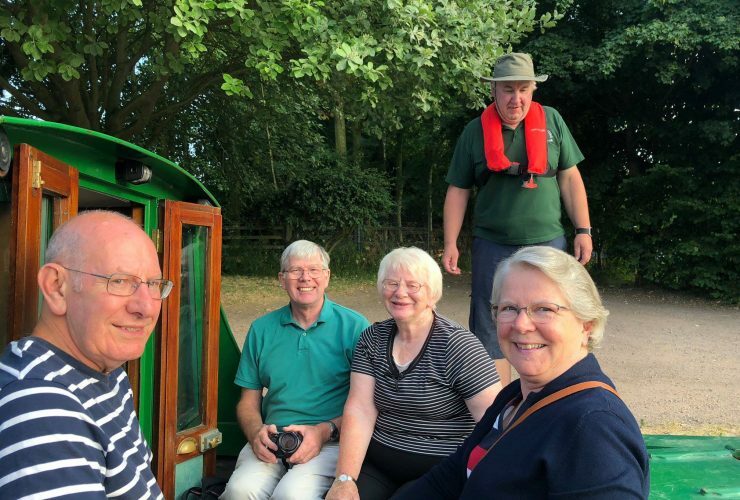 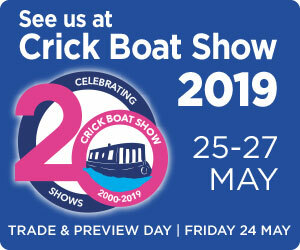 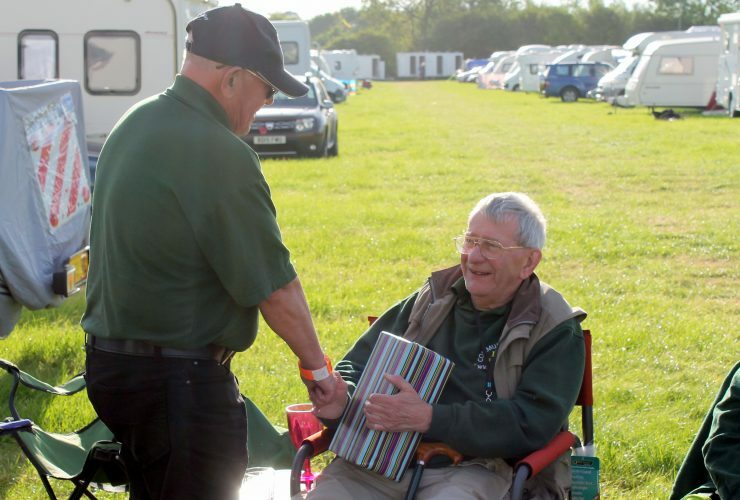 If your group is anything like the hundreds of groups we have welcomed onto our boats for short breaks and longer holidays for nearly 40 years, you can expect to return refreshed, enriched, inspired and enthused. 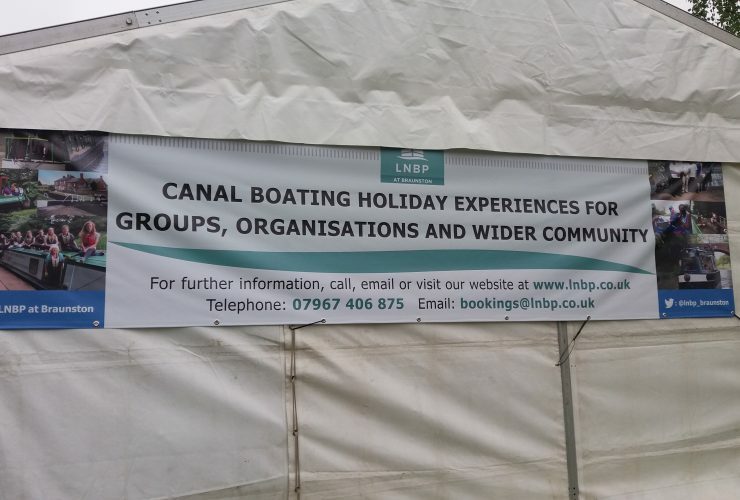 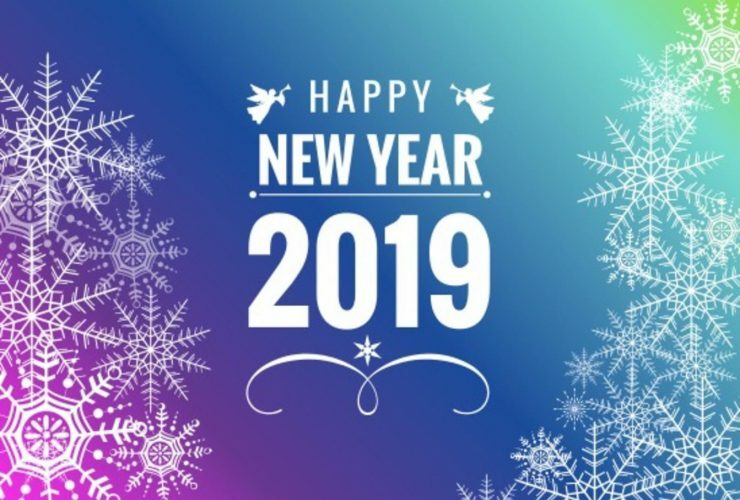 Many of our groups come back year-after-year as they and others find that a trip with LNBP Community Boating has and continues to be a life-changing experience. 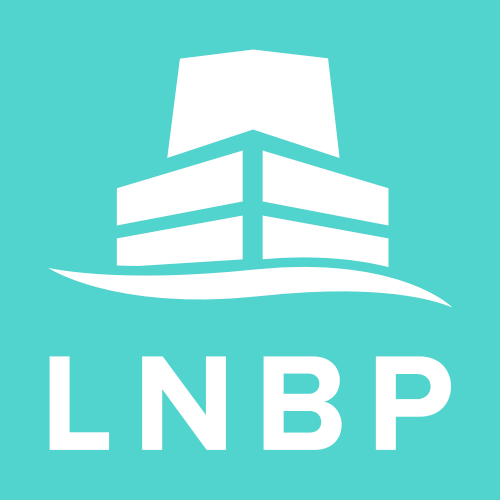 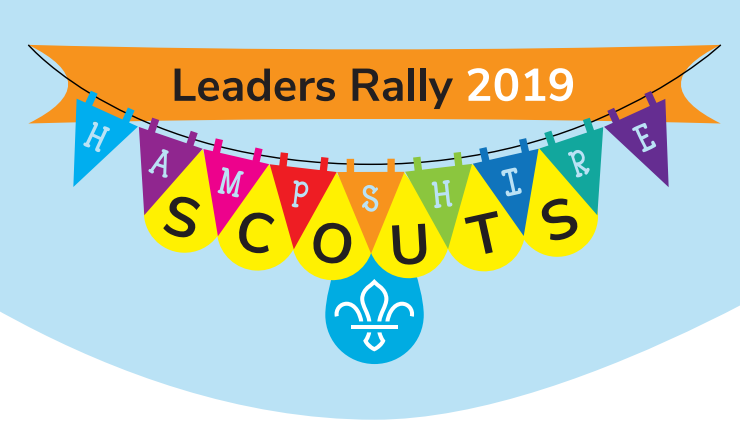 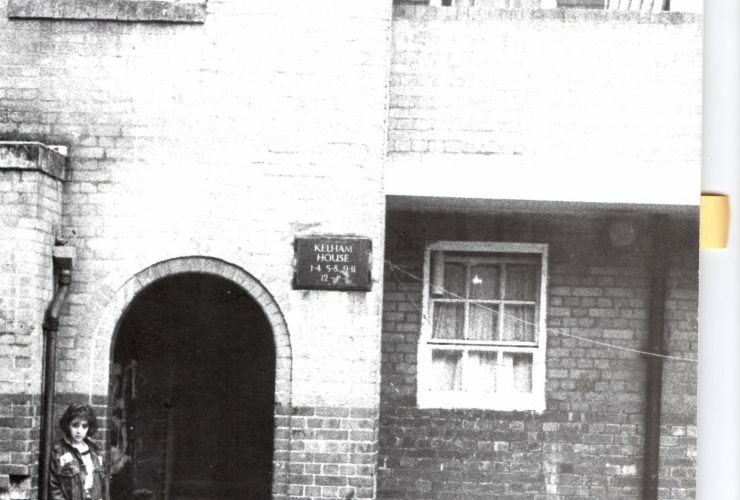 Could you help and volunteer with LNBP?